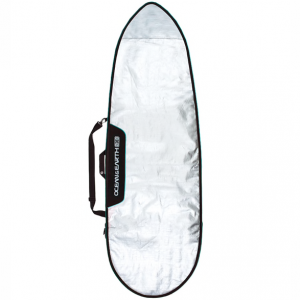 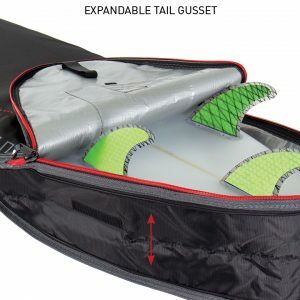 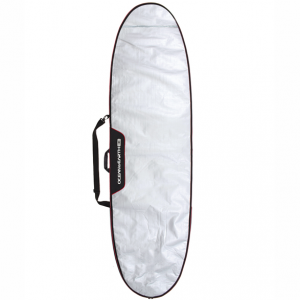 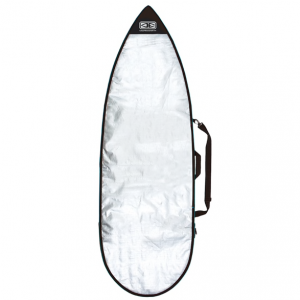 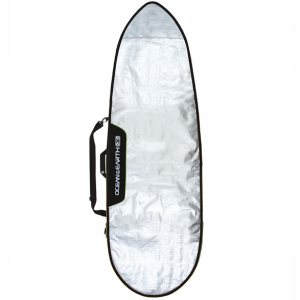 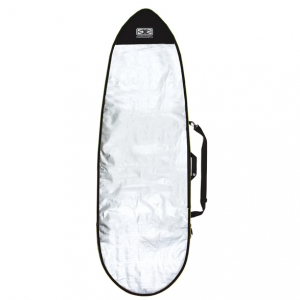 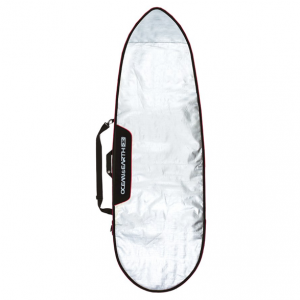 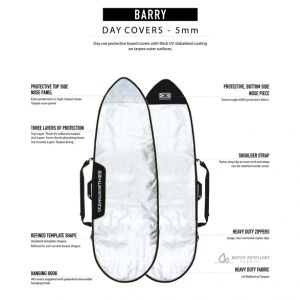 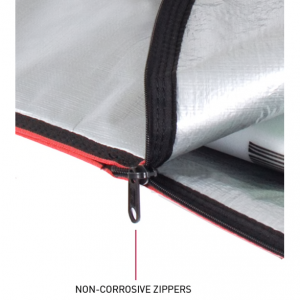 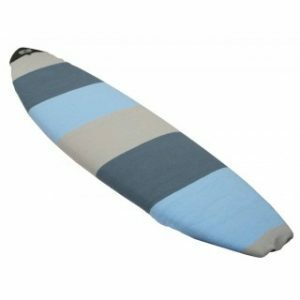 Fits: 1 Board Weight: 1.2 to 1.5kgs Width: 27" PROTECTIVE NOSE PANEL (Extra protection in high impact areas) BOTTOM: Extra tough 600D protective fabric. 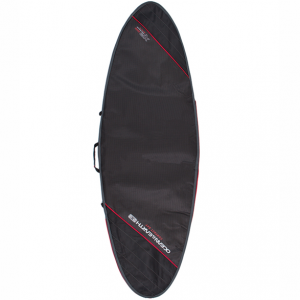 TOP: Tarpee nose panel. 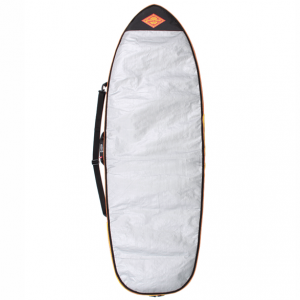 Fits: 1 Board Weight: 1.2 to 1.5kgs Width: 27″ PROTECTIVE NOSE PANEL (Extra protection in high impact areas) BOTTOM: Extra tough 600D protective fabric. 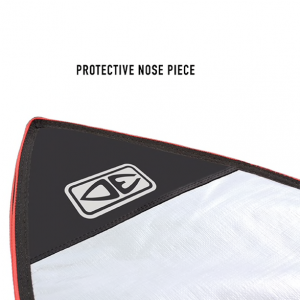 TOP: Tarpee nose panel. 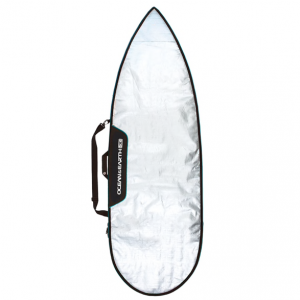 Fits: 1 Board Weight: 1.0 to 1.2kgs Width: 24" PROTECTIVE NOSE PANEL (Extra protection in high impact areas) BOTTOM: Extra tough 600D protective fabric. TOP: Tarpee nose panel. 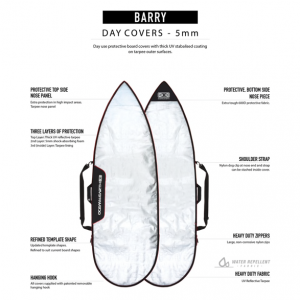 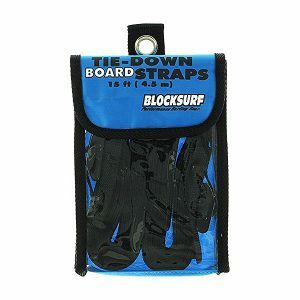 Fits: 1 Board Weight: 1.0 to 1.2kgs Width: 24″ PROTECTIVE NOSE PANEL (Extra protection in high impact areas) BOTTOM: Extra tough 600D protective fabric. 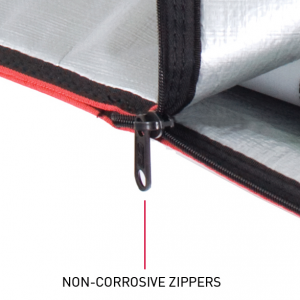 TOP: Tarpee nose panel.